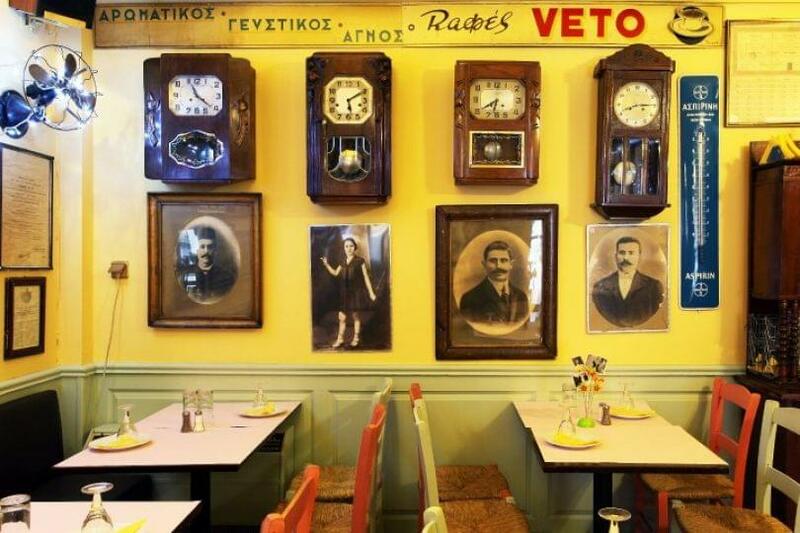 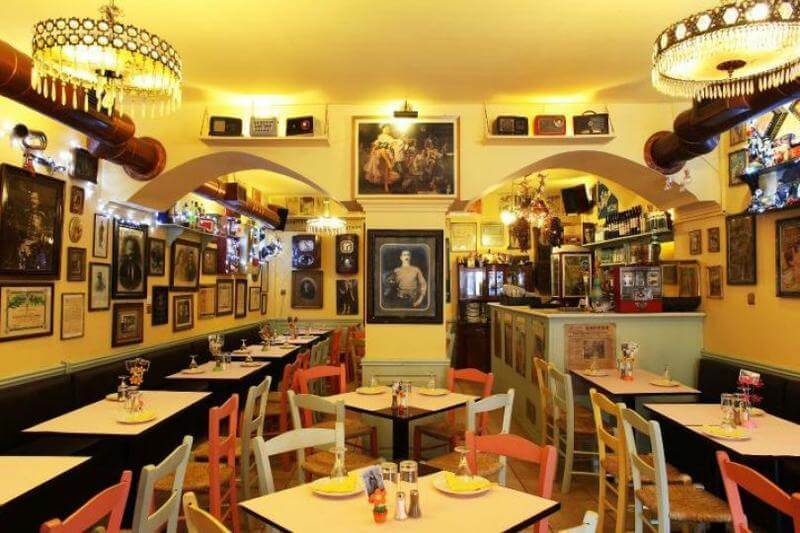 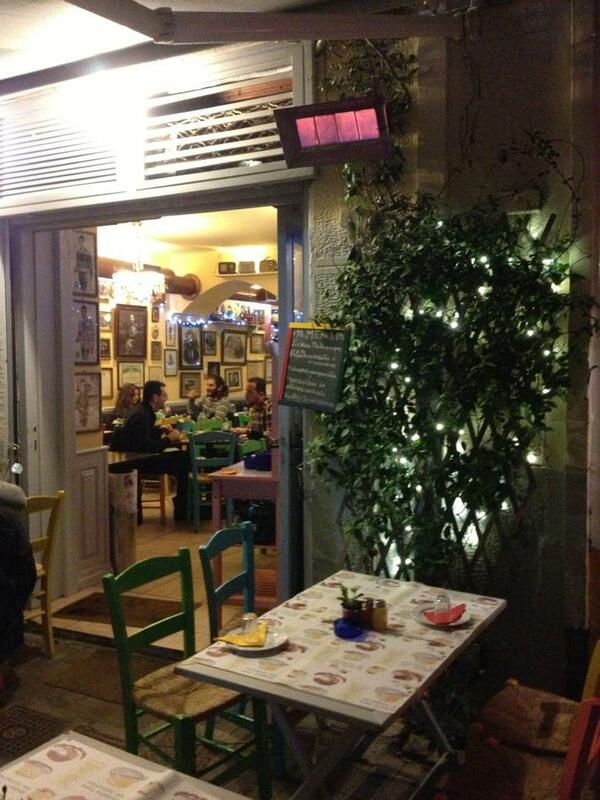 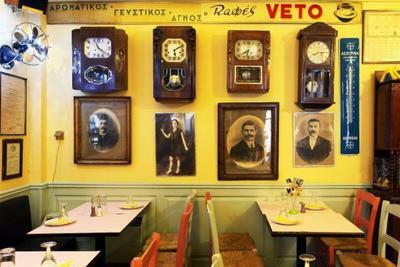 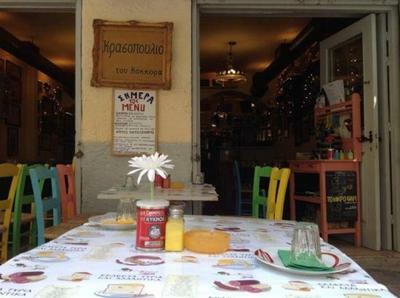 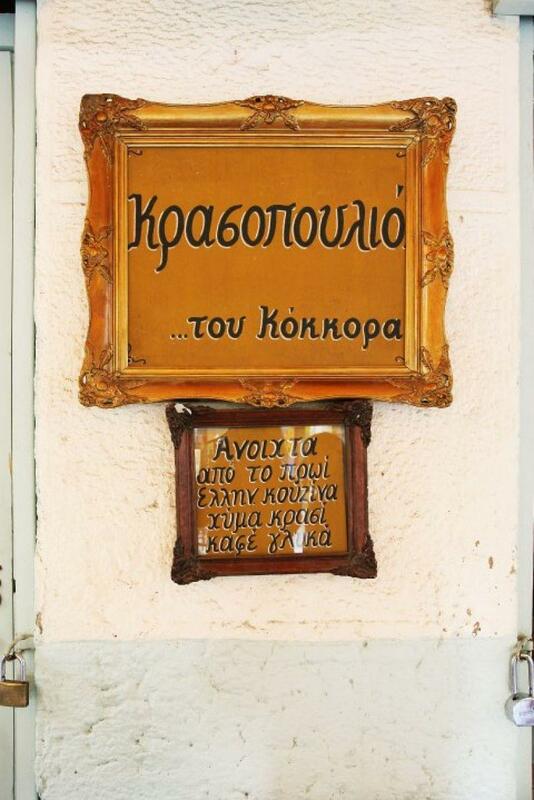 Krasopoulio tou Kokora is a warm and authentic Greek taverna in Psirri decorated with old antiques found in the nearby flea market of Monastiraki that takes you back a couple of decades at least. 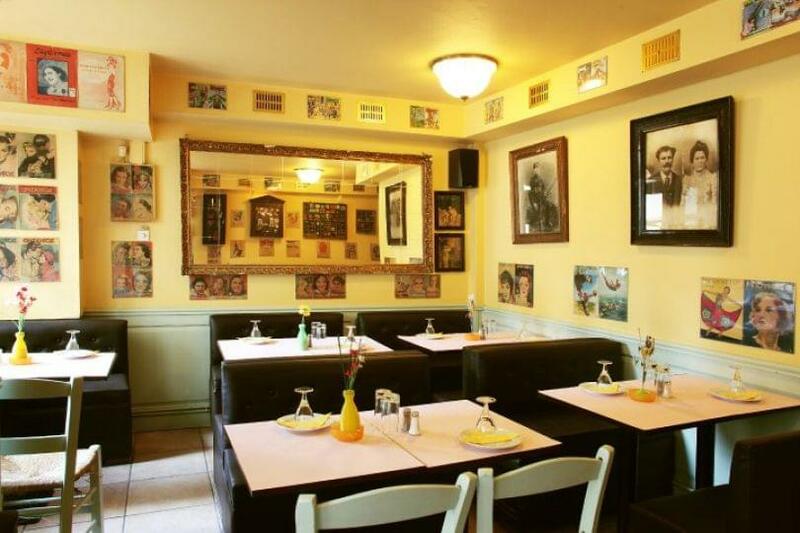 The excellent cuisine offers many truly homemade dishes which include the chef's "plate of the day" as well as a variety of hors d'oeuvres named after their origin. 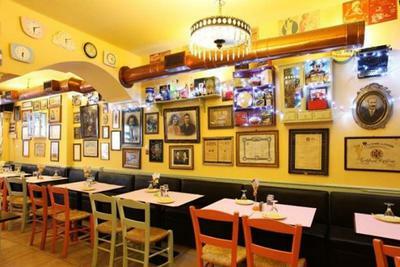 The restaurant also boasts an impressive wine and spirits list. Make a free online reservation at Krasopoulio tou Kokora taverna, and get discounts on greek restaurants by e-table's loyalty program.